Dr. Harold E. West was born and raised here, in Longview, Washington. After graduating from Mark Morris High School, he moved to Iowa on a Soccer Scholarship to attend Graceland University. 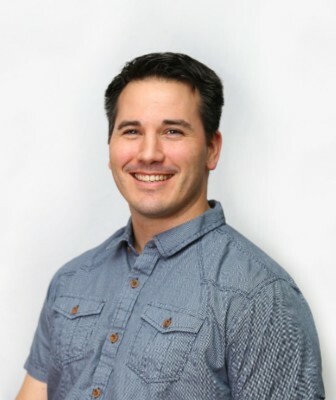 When he graduated with his Bachelor's in Pre-professional Biology from Graceland, he moved to Portland, Oregon to study Chiropractic Medicine at University of Western States. He has been practicing Chiropractic care since he graduated with his Doctorate in the year 2000. Dr. Harold West is an active member in our community, serving on local boards and is the head coach for the Mark Morris Boys Varsity Soccer team. He and his wife have been married for 25 years and share four boys together. Dr. Kevin Lusk was born and raised just South of Longview in Battle Ground, Washington where he was an avid athlete and scholar. He graduated from Eastern Oregon University in 2014 with a degree in Exercise Science. While playing college football at Eastern Oregon University, he saw how beneficial Chiropractic treatment was following injuries. 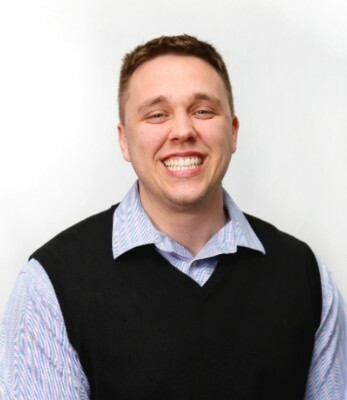 Throughout his last year of undergraduate studies, Kevin centered his focus on chiropractic, resulting in his decision to pursue the profession. Following graduation he attended the University of Western States and earned his Doctorate of Chiropractic degree. Dr. Lusk enjoys spending time with his family, working out, being outdoors and staying active. Dr. Lusk is happily married to his beautiful high school sweetheart, Arielle, who is a RN. Joanie graduated from Ashmead College in 2004 with her Licensed Massage Practitioner Certification. She has been practicing Massage Therapy for 15 years. Joanie works with DoTerra Oils for Aroma-Touch Therapy Massage, Pregnancy Massage, Swedish Massage and Injury Massage. 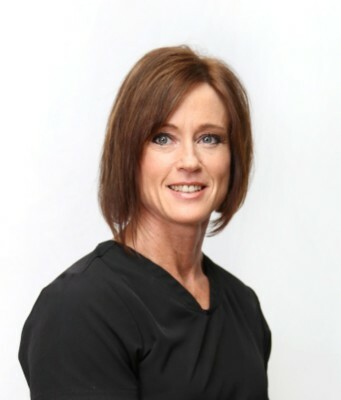 Joanie has worked with Riverwoods Chiropractic since our opening in 2011. 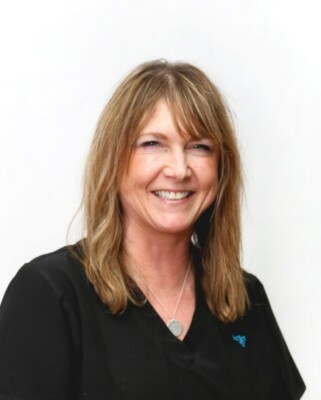 Teri has worked with Riverwoods since 2011 and has practiced Massage Therapy for 10 years. She graduated from Evergreen Center for the Healing Arts in 2009 with her Licensed Massage Practitioner Certification. Teri specializes in Injury Massage, Pregnancy, Deep Tissue and Sports Massage. Gina joined our team at Riverwoods in 2013. She graduated from Ashmead College in 2003 as a Licensed Massage Practitioner and has practiced Massage Therapy for 16 years. She specializes in Aroma-Touch Therapy Massage, Deep Tissue, Injury Massage, Hot Stone Massage, Pregnancy and Relaxation Massage. In 2007, Tracey graduated from Body Mechanics School of Massage & Myotherapy. She specializes in Injury Massage, Cupping, Hot Stone, Sport Massage Therapy, Pre-Natal and is also certified in Equestrian Sports Massage. 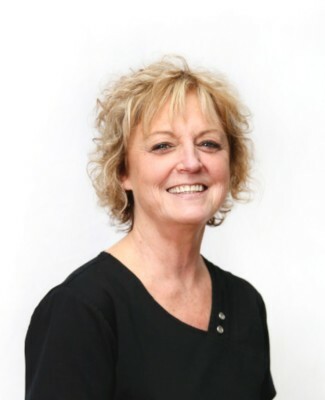 Tracey has been practicing Massage for 12 years and has worked at Riverwoods Chiropractic & Massage since 2014. She is a great addition to our team here at Riverwoods. 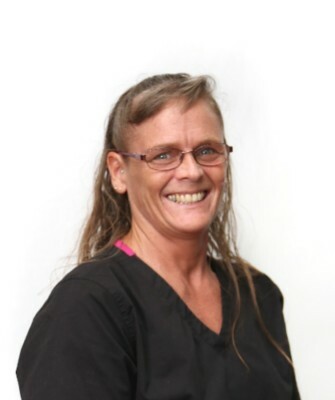 Ellen has been practicing Massage Therapy since 2005. She graduated with her Licensed Massage Practitioner Certification from Ashmead College and has practiced Massage Therapy for 14 years. Ellen specializes in Deep Tissue, Injury Massage, Relaxation and Pregnancy Massage. In 2014, Ellen joined Riverwoods and she is a great part of our team. In 2013, Jackie graduated from Alexander School of Natural Theraputics with her Massage Practitioner License. She specializes in Deep Tissue, Injury, Pre-Natal and Relaxation Massage, as well as Cupping. Jackie became a Massage Therapist due to her own injuries that were resloved with Chiropractic care and Massage Therapy. Jackie is also an Army Veteran, and we're proud to have her as a part of our team since 2015. Heidi has been practicing Massage Therapy since 2012. She graduated from Pioneer Pacific Institute in Wilsonville, OR with her Massage Practitioner License. Heidi specializes in Relaxation, Pre-Natal and Injury massage. In 2017, Heidi joined Riverwoods Chiropactic & Massage and she is a great part of our team. Kristen has been a part of the Riverwoods team since 2018. She graduated from Everest College of Massage Therapy . Kristen specializes in Deep Tissue, Relaxation, and Injury Massage. 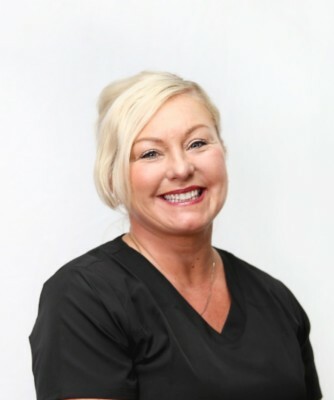 Since 2018, Jennifer has been a part of our Massage Therapist team. She graduated from Oregon School of Massage and specializes in Deep Tissue, Relaxation and Pregnancy Massage. Jen is an excellent addition to our team of therapists at Riverwoods. 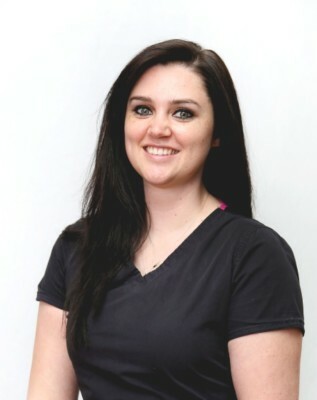 Since 2014, Lexi has been practicing Massage Therapy. She received her Licensed Massage Therapy Certification at East West College of the Healing Arts in Portland, OR. She specializes in Deep Tissue, Scraping and Injury Massage. Lexi joined our team at Riverwoods in 2019. 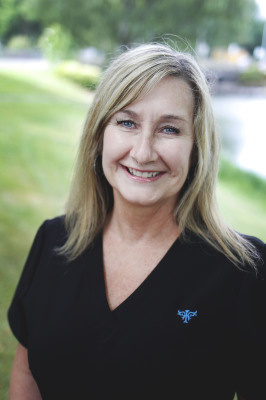 Jill has worked with Riverwoods Chiropractic & Massage since 2012, and is our Office Manager. She and her husband have two daughters and are both life-long residents of the Longview/Kelso area. 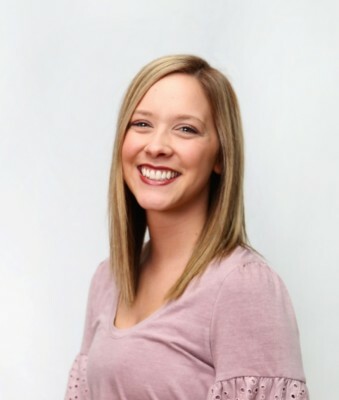 Whitney has been part of the Riverwoods team since 2016 and is here to answer you questions as our Billing Specialist. She is also a life-long resident of the Longview/Kelso area and is a mother to four kids with her husband. 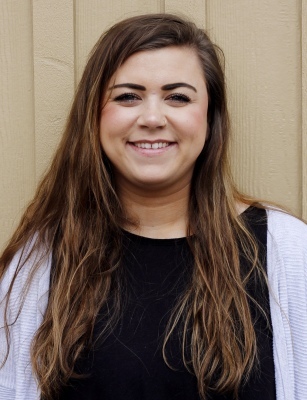 Since 2018, Hannah has been a part of our office at Riverwoods as our Receptionist. She is a native of Kelso and a mother of two. She and her husband reside here, in Cowlitz County where they are raising their growing family. 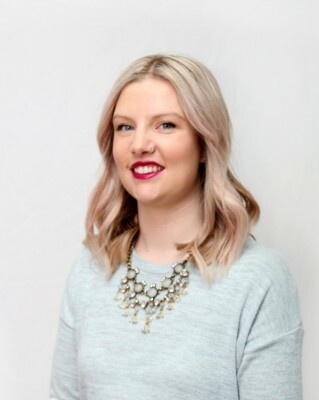 We're excited for you to get to know Hannah as the friendly face of our office!